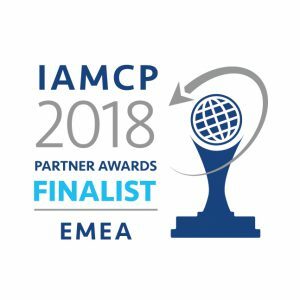 We at Amexis are proud to announce that we have been selected as a finalist in the IAMCP International 2018 Awards program. What qualified us are the successful results of the AmePro consortium – fruitful partnership between Amexis and CAD R&D Progress. 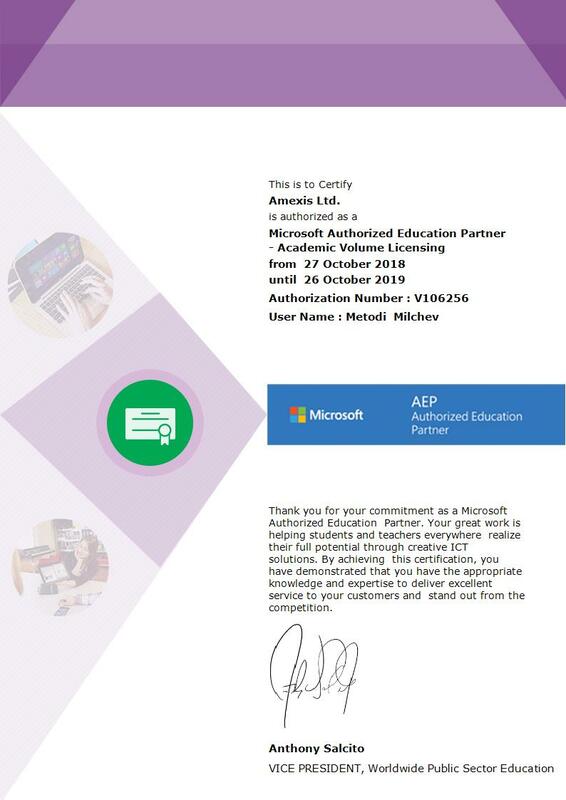 The International Association of Microsoft Channel Partners (IAMCP) is the largest community of Microsoft Partners worldwide and it is great honor for us to be an integral part of such an elite business environment. Amexis has been nominated for the prestigious award for both EMEA region and Worldwide categories and we are looking forward to the award winners announcement at Microsoft’s premier partner event –Microsoft Inspire 2018 in Las Vegas.